"While Paul was waiting for them in Athens, he was greatly distressed to see that the city was full of idols" (Acts 17:16). 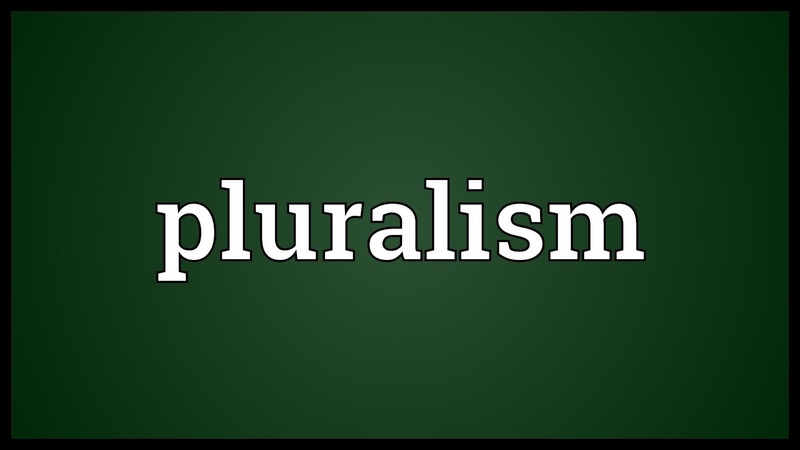 We now turn our attention to one of the most important manifestations of secularism today: pluralism. The basic idea of pluralism is this: We have diversity here in this world. We have no access to ultimate unity. We have particulars but no universals; relatives but no absolutes. As Christians, we understand that God has built a plurality of things into His world. There is a plurality of cultures and of cultural expressions, and this is good. We understand, though, that in back of all this diversity of expression there is the one God who is Author of it all. 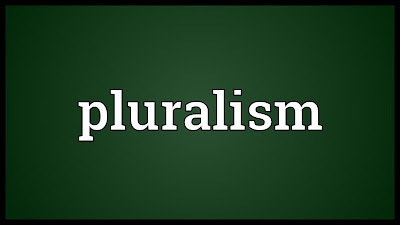 Pluralism, however, says that there is no ultimate truth, or if there is we cannot know it. Diversity is all there is. This is precisely what Paul encountered in Athens (Acts 17:16–31). He was struck by the multiplicity of gods, created by man to meet every differing need and facet of Greek life. Paul destroyed this pluralism by his reference to the “unknown God” who is Lord of heaven and earth, not made of gold or stone. Pluralism and relativism have no chance of being true because, from the beginning, truth itself is eliminated. If everything is true, then nothing is true. The word truth is now empty of meaning. That is why the modern man finds himself in a dilemma. He is cast into chaos, and man cannot continually live in intellectual chaos. When this emptiness has happened in the past, something has come in to fill the vacuum. Relativism is ultimately intolerable. What will come to this vacuum is some form of statism to bring unity. The good of the “state” will become the ultimate point of unity. The rapid growth of the centralized state is happening before our eyes in the United States. Consider the areas where the people of America formerly looked to God for their security, their meaning, and their decision making. Now, instead, they look to the state. This eventually becomes statism. The state unifies, transcends, becomes absolute, and is eternal. Compare the security of the Christian faith with the constantly shifting values of relativism in our pluralistic society. What is the unifying foundational principle in the lives of those around you? How is your life different?